If you avoid to wear sleeveless outfits or dresses due to dark underarms. Then there is a good news for you. I recently discovered an effective underarm cream which helps in reduction of underarm black spots. 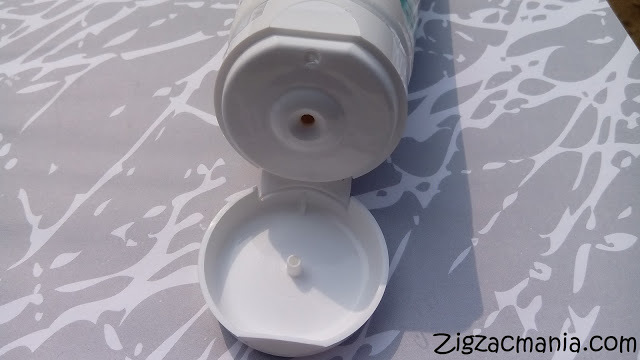 If you are wondering which cream is this, then let me reveal the suspense. 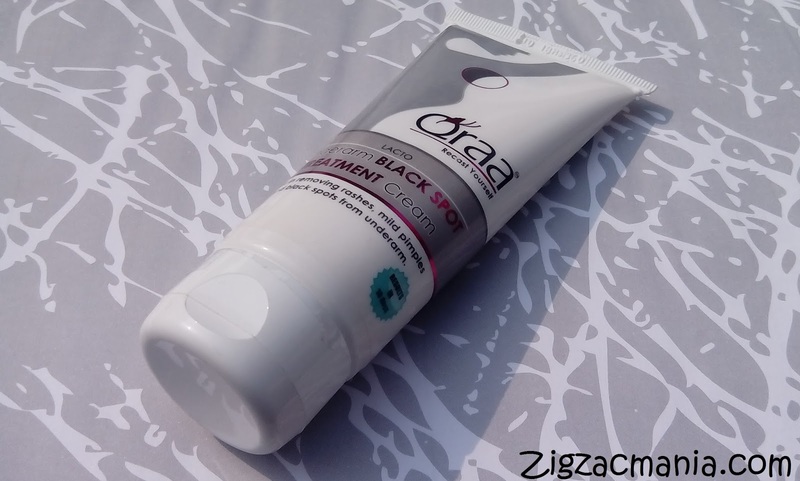 It is Qraa Underarm Black spot Treatment Cream. 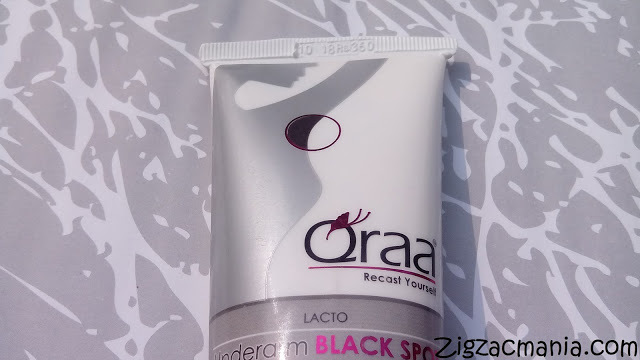 Qraa Underarm cream lightens your skin to reveal visibly fairer and smoother underarms. 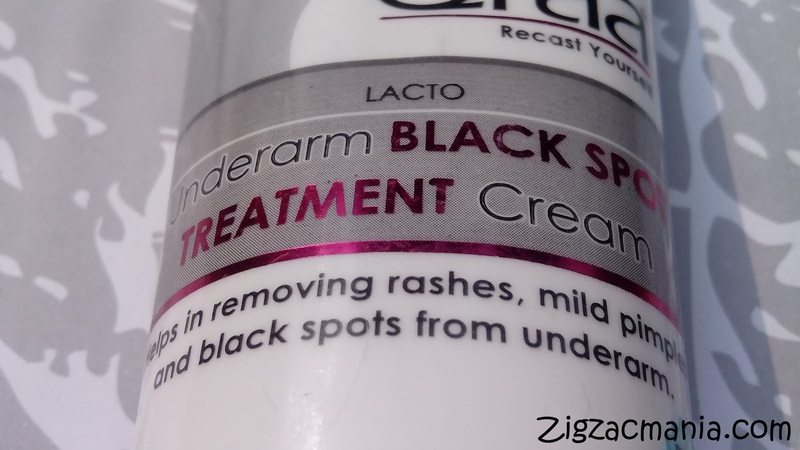 It’s natural ingredients, Licorice extracts and Witch Hazel, reduce melanin production and soothe skin irritations to reveal fairer, whiter underarms. It has high quality natural herbal extracts that are proven to reduce rashes, mild pimples and dark spots from your underarm. Directions for use: Take an appropriate quantity, massage daily. Use twice a day and see visible result within 10 days. 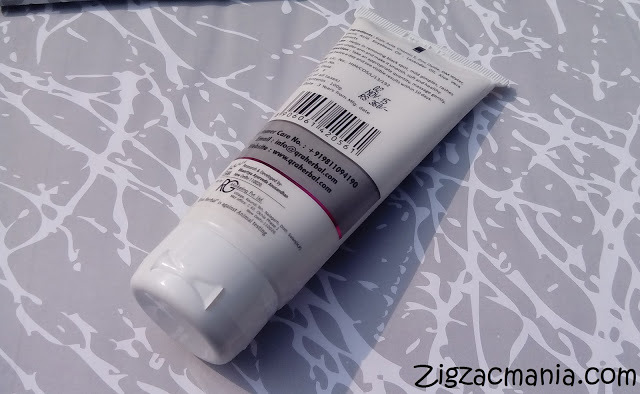 Packaging: This cream comes in a white colored squeeze tube which has a same colored flip top cap. 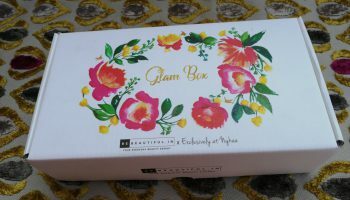 The packaging is simple but cute. All the required information is provided at the back of the tube. The flip top cap shuts tightly therefore reducing the chance of spillage. You can easily carry it in your bag while travelling. 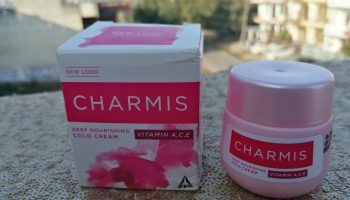 My opinion about this product: The cream is pale in color and has a decent fragrance. Somewhat like pepper mint which reminds me of “Menthol”. 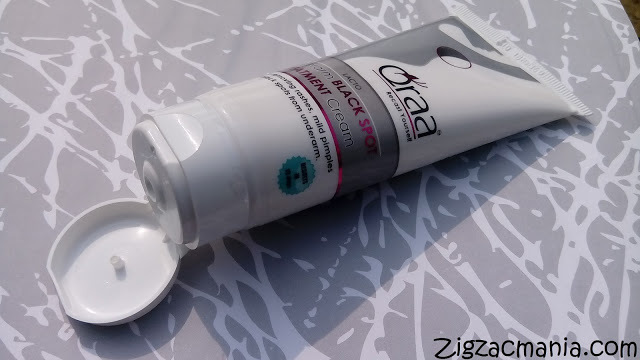 It is not at all overpowering & doesn’t irritate your sensitive nose. The cream has a very nice consistency & smoothly spreads onto the skin. 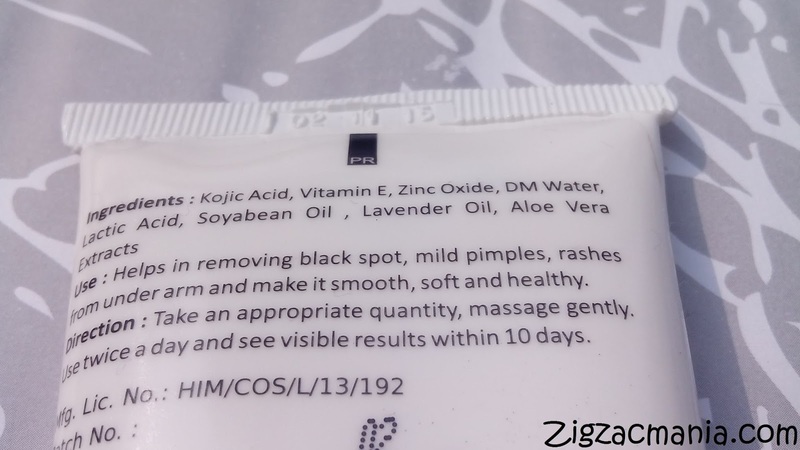 I usually apply it after taking shower in the morning or you can apply it before going to bed but don’t forget to clean your skin if you are not taking shower. 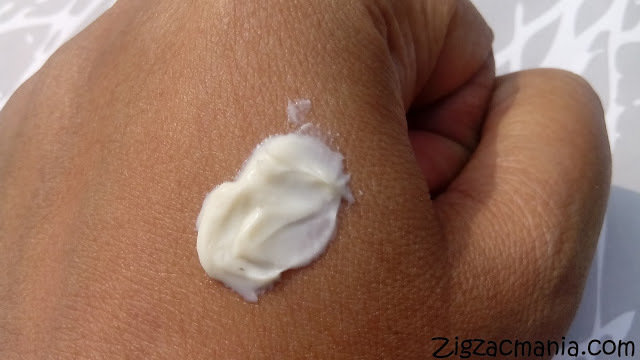 Simply take a small amount of cream in your fingers and gently massage it in your underarms. 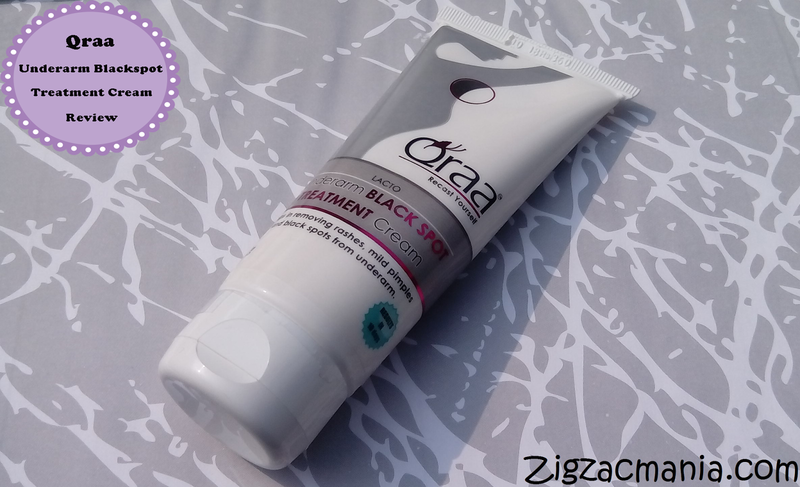 This cream easily gets absorbed and also gives you a cooling sensation. It doesn’t leave any oily or greasy effect post application. So there is no chance of staining of clothes. It means you need no to take tension in terms of stains. 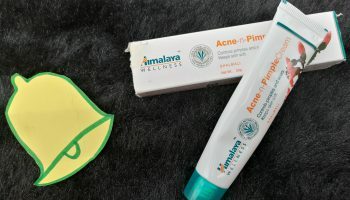 Along with dark spots this cream also helps in reducing or removing rashes and mild pimples too. It also keeps your underarm skin hydrated or moisturized. The company claims that you will notice visible result in 10 days. To be honest I am using it from last 20 days regularly and must admit that company is true at it’s claim. 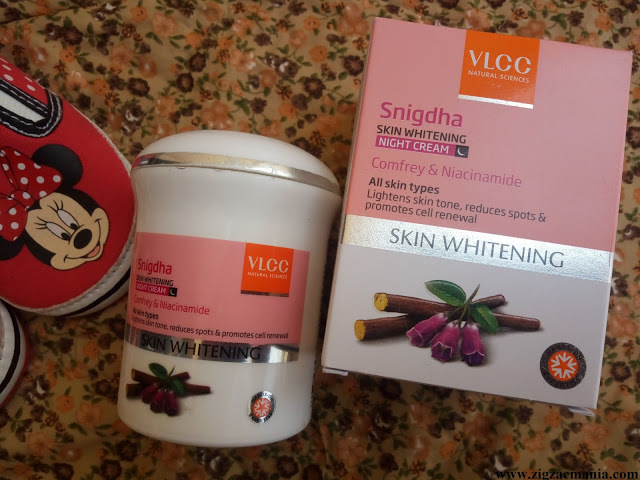 The cream contains licorice extract & kojic acid which helps in reducing melanin production so it will definitely makes your skin fairer & lighter. Overall I am very satisfied with this product and will continue to use it regularly. 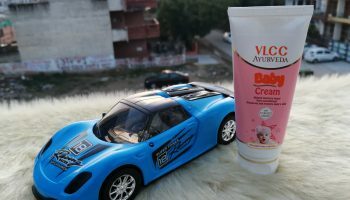 Please remember that this cream is not a magical wand so use it regularly for at least 1-2 months. 2. Doesn’t leave sticky or greasy effect. 4. Easily gets absorbed into the skin. 7. No sweating or perspiration the whole day. 1. Difficult to find in local market. 2. 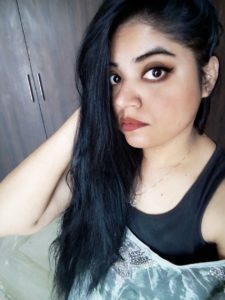 If you have extreme dark then you have to use it continuously for 3-4 months to get results. 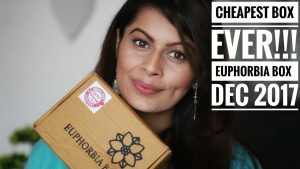 Lovely review! 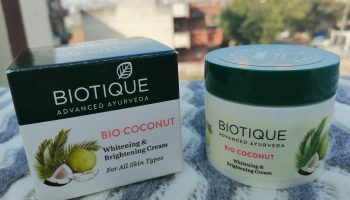 Must have product in summers. This is quite an effective product. I am sure to try it. Great review. Thanks for sharing! 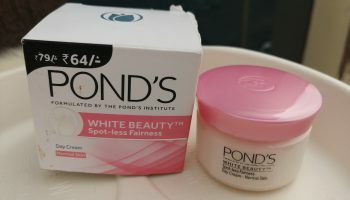 A very needed product for brown and dark skin people. I often suffer with this problem. This sounds nice and results within 10 days is tempting.